I ride a lot of sportives. Would I be covered if a had an accident during one? – How Can We Help? 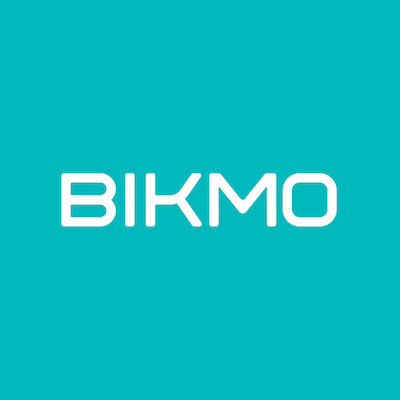 Provided that the sportives you ride are not defined as 'competitive' by the organisers, your Bikmo policy will cover you for accidental damage as standard. I have a bespoke bike with custom components - can I insure my bike?